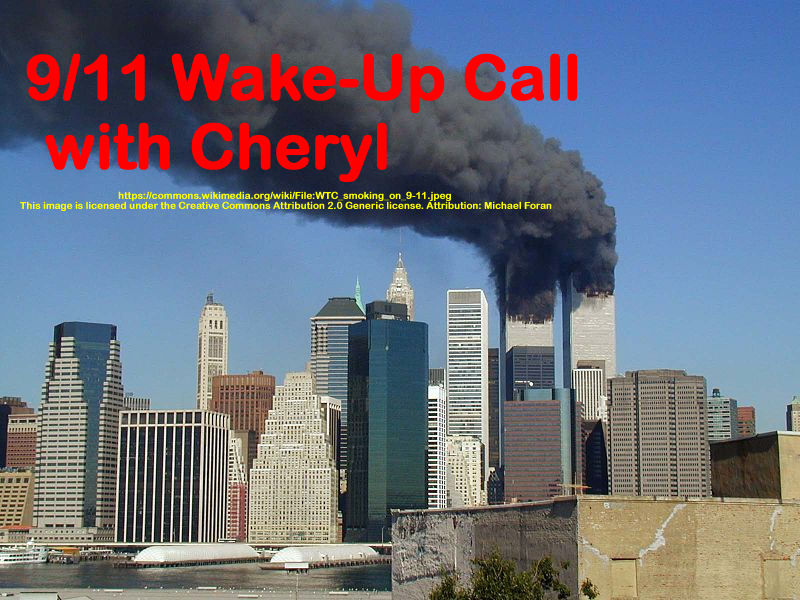 You’ll hear Dr. David Ray Griffin discuss the omissions and distortions of the 9/11 Commission Report. This show was broadcast on November 15, 2018. This entry was posted on Wednesday, November 14th, 2018 at 8:38 pm	and is filed under 9/11, 9/11 Wake Up Call, Education, False Flag/Fake Terror, News. You can follow any responses to this entry through the RSS 2.0 feed.